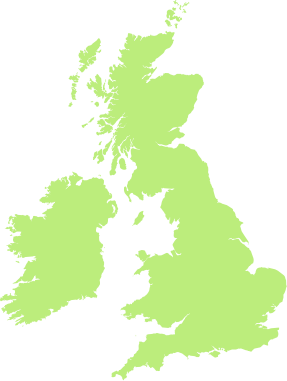 Holyhead (or Caergybi in Welsh) on the Isle of Anglesey has numerous areas of multiple deprivation, with some of the lowest levels of employment, income, educational attainment and health in the country. Sarah lives in one of these communities, and is eligible for Free School Meals. her ability to learn new things. Sarah says “I liked rock climbing as I conquered my fear of heights. I can take instructions better now, I’m not as worried about what people think and I can talk more with my teachers.” This confidence in school has resulted in Sarah’s educational attainment in maths and science going from expected level to exceeding expected level and in English from below expected level to now reaching the expected level for her year group. Sarah’s ambition is to be a nurse in the RAF. “JET has made a huge difference to Sarah’s confidence. Many people say that because someone comes from a poor or deprived area, we should have lower expectations on behaviour, educational attainment. 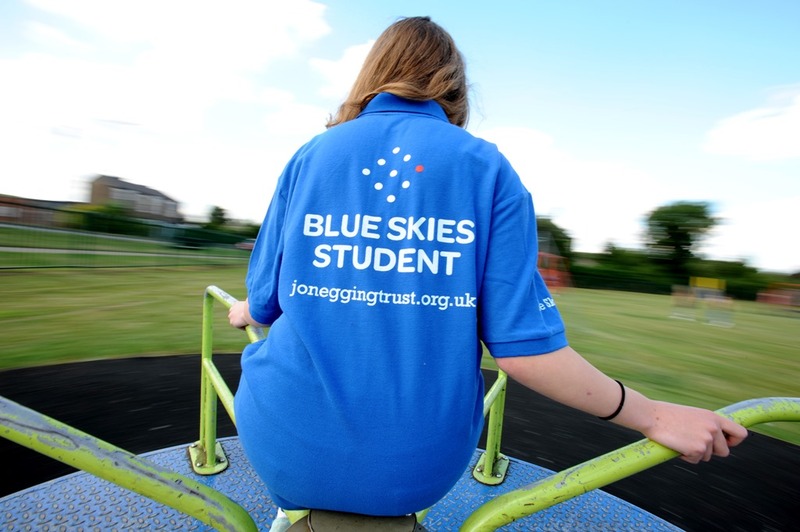 JET, through the Blue Skies programme in partnership with RAF Valley, has a different expectation of these young people and equips them to follow their dreams: a good career, university, none of it is out of their reach.” Sarah’s Head of Year. “What a polite, helpful, funny, smiling girl! Sarah throws herself into a task and works hard – I did think the session which involved ‘regimental marching’ would send her smiling self into a rage but as usual, she saw the funny side and worked hard to be patient.” Sarah’s teacher.